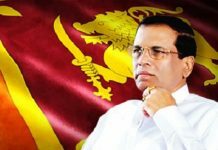 After his government vowed last year to “replicate the success” of the Philippines’ drug war, Sri Lanka President Maithripala Sirisena again heaped praises on President Rodrigo Duterte’s top crusade, saying it is an example to the whole world. In his toast during a state banquet in Malacañang, Sirisena said Duterte’s drug war is also a personal example to him. “Excellency, the war against crime and drugs carried out by you is an example to the whole world, and personally to me. 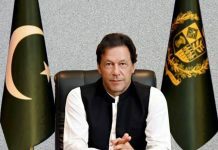 Drug menace is rampant in my country and I feel that we should follow your footsteps to control this hazard,” he said. While lauded by Duterte’s supporters, the war on drugs has drawn global condemnation for the mounting deaths linked to it. Official police data put the death toll from drug operations at a little over 5,000, but human rights groups say this figure is significantly lower than the actual number of killings. 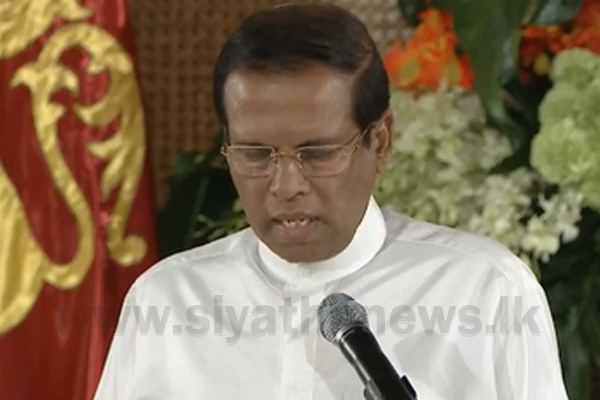 Sirisena is in the country for a five-day state visit that will also see him visit the Asian Development Bank in Mandaluyong, and the International Rice Research Institute in Los Baños.